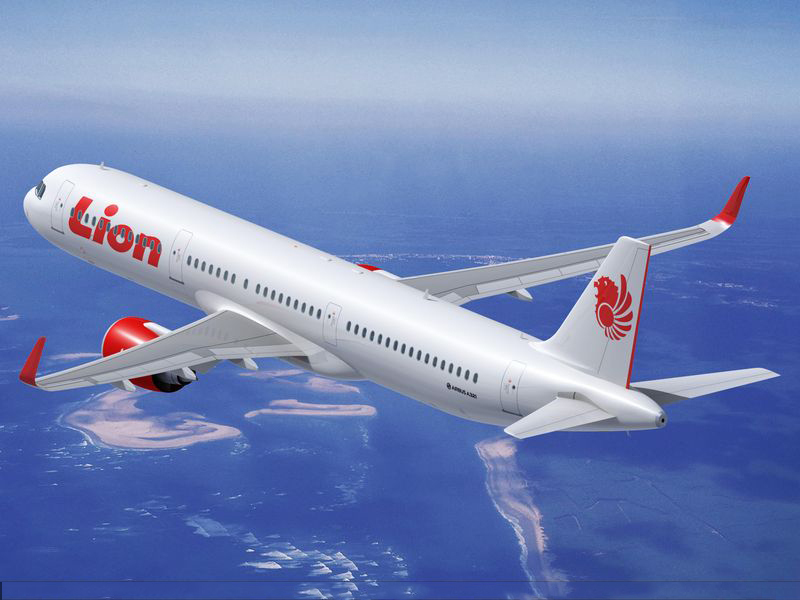 Lion Air, a successful fast development national airline, started with only airplane in 2000. 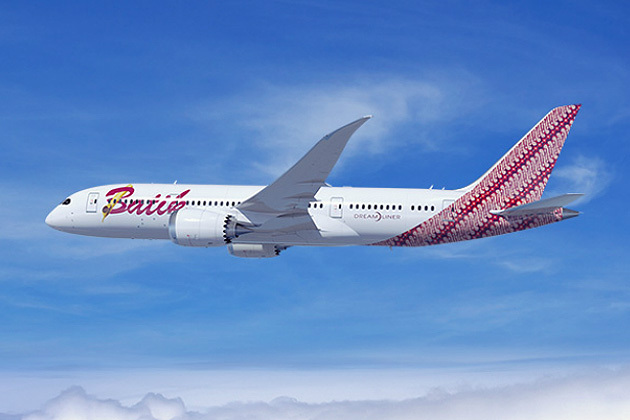 Presently, about 12 years later, the company operates 81 units BOEING 737-900 ER, and 2 units BOEING 747-400, with all together more than 600 flights a day. 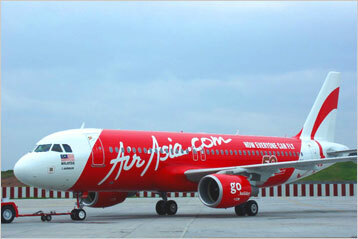 The fleet includes 40 new planes of the type Boeing 737-900ER. 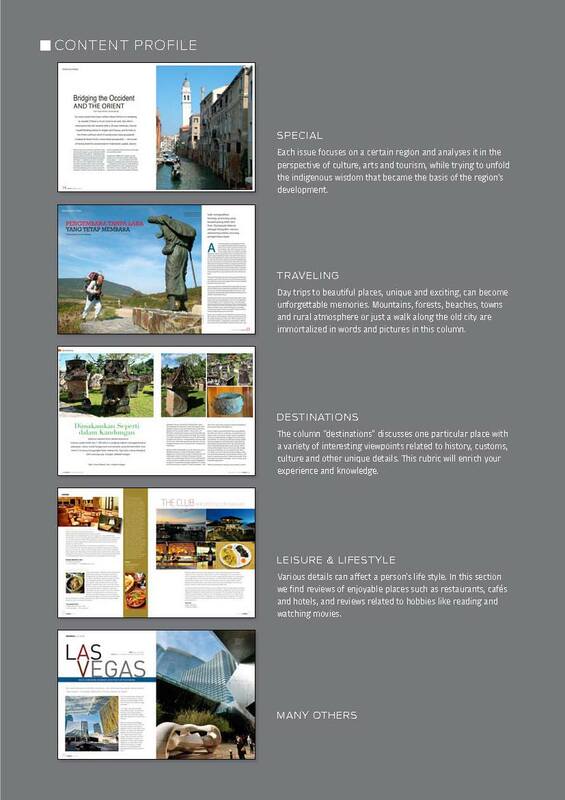 The airline flies to many domestic destinations and has international flights going to Singapore, Kuala Lumpur, Saigon, Penang, Malaka, and Jeddah, Medina in Saudi Arabia. 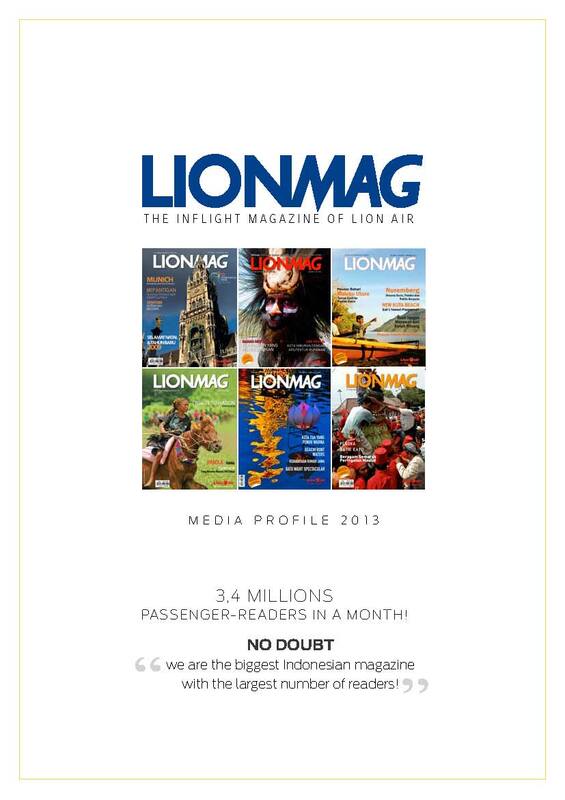 Lion Air became the airline company with the largest amount of domestic passengers in Indonesia. 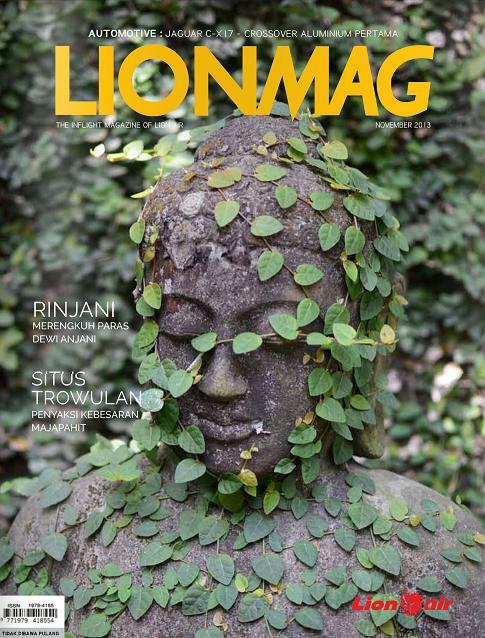 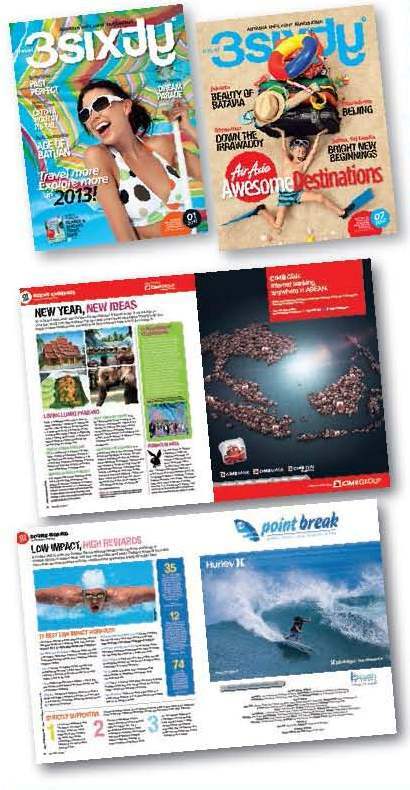 LIONMAG, a lifestyle and traveling magazine, publishes monthly 65.000 copies that are distributed on all flights of Lion Air. 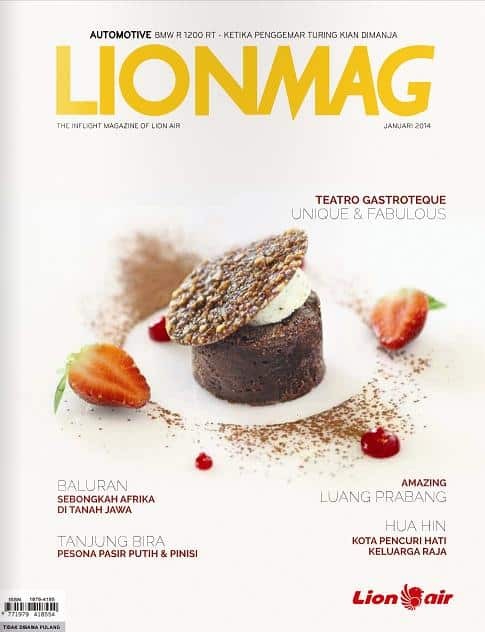 More than 3.600.000 people, mostly belonging to the middle and high class, read the magazine every month. 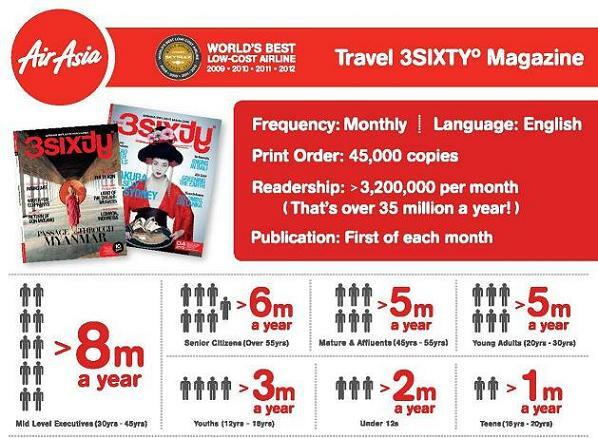 3,6 MILLIONS PASSENGER-READERS IN A MONTH !